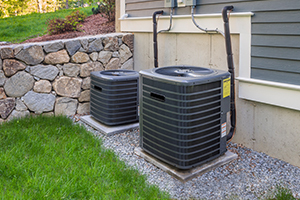 At USA Heating, Cooling & Plumbing in Southeast Wisconsin, we are happy to come out on a service call and provide quality plumbing and HVAC service to our clients. We also like to save you money by going the extra mile to help you help yourself. While we love to hear from our customers, you may be able to troubleshoot your HVAC system or your plumbing yourself. That is why we are presenting some quick tutorial videos of things you can check first before you make the call to us. If you are our existing client, we’d like to hear from you. Contact us with your feedback and suggestions.